In this article I will show you how to install the Super Mario for Linux. 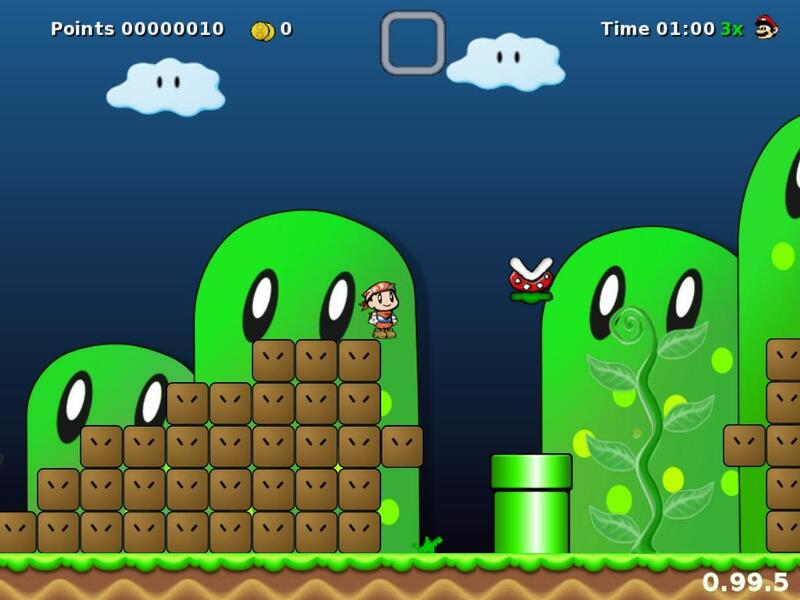 Actually it is a Super Mario Clone, called Secret Maryo Chronicles, available for dpkg using Linux distributions, like Ubuntu, Debian, Linux Mint, Fedora or OpenSUSE. This is pretty cool. ALl these year, i am waiting for this. Thank you so much.